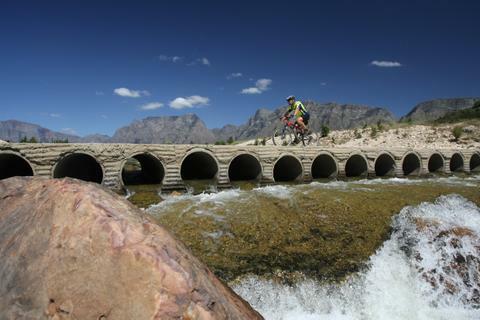 Come and enjoy the majestic scenery and tranquility of the Slanghoek MTB Route! 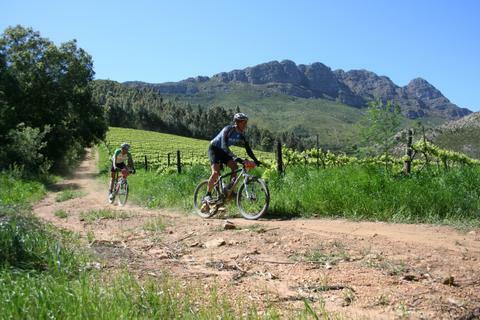 The route, which starts and ends at Slanghoek Cellar, comprises a 13km ride with an optional extra 4km loop. 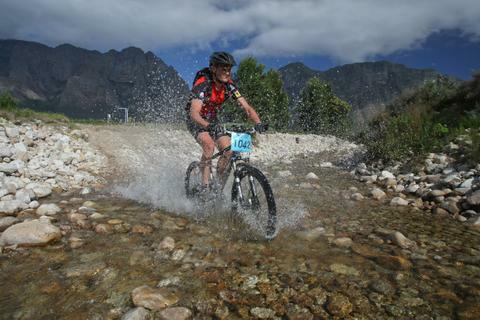 The 13km route is suitable for beginners and the whole family, crossing streams with bridges and cycling through a camp with game! 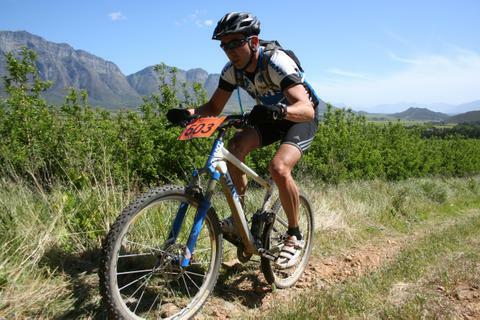 The optional extra 4km loop is more challenging and technical with some great climbs and downhills, for the fitter and more experienced rider. I like your every post. You have done okay work. Much obliged to you for the data you give, it helped me a great deal. I would like to have numerous more sections or so from you. I devour not understood this, yet somewhat I envision that the rare preoccupations out there got ready for creatures may have an unprecedented understanding into how the creatures perform. I essentially need to love every animal and it would not be so political with them.